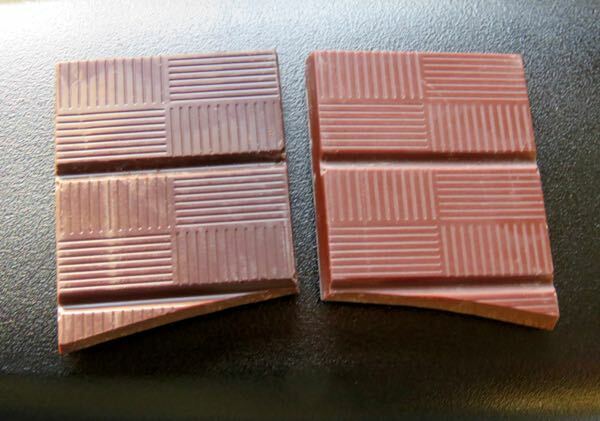 Welcome to Day #15 of South American Chocolate Theme Weeks. 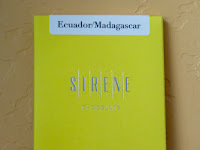 Today we're featuring another* side-by-side pairing Sirene Artisan Chocolate Makers (Victoria, Canada). Unfortunately, a bad cold today has reduced my ability to smell and taste. My apologies to the makers for that. 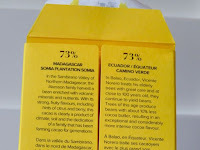 This bar, from what I could taste, was a well balanced bar with lots of true chocolate flavor, with more sweetness and brightness than yesterday's 100% Ecuador bar, due to the addition of cane sugar. 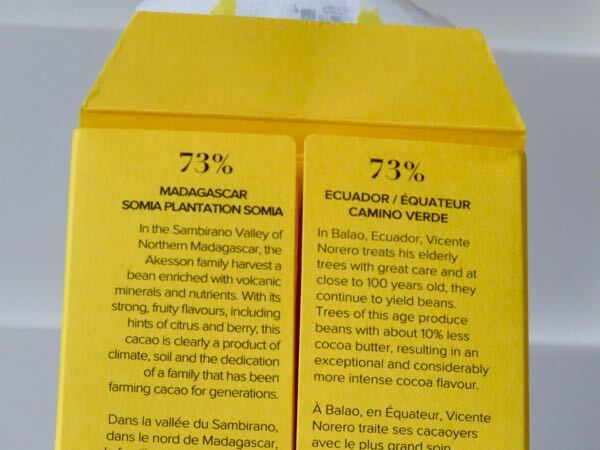 The second bar had almost the same bright citrus and berry notes (raspberry lemonade) as yesterday's 100% Madagascar bar, and a slight brownie/cookie note toward the end. I'm tempted to say that some of the amazing fruit notes were muted by the sugar (and not by my cold). Not only was it very interesting to do a side-by-side tasting of 100% versions these two origin bars, it was also great to compare the 100% with their 73% counterparts. As for my taste, if you have a great 100% bar, why dilute them with sugar? But, Sirene did such a nice job with all of these versions, that you can't lose either way. Sirene founder, Taylor Kennedy, had traveled extensively (as a National Geographic photographer—my dream job) when he founded his chocolate workshop. To be a great photographer and traveler one must be lovingly observant and appreciative/respectful of details. These same traits serve one well in the art and considerable science of chocolate-making. 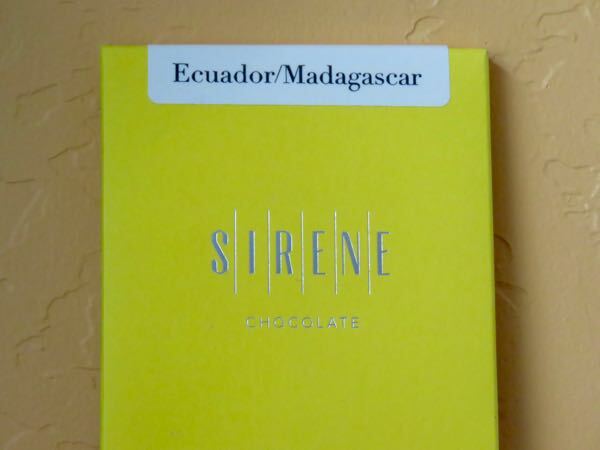 *See yesterday's (11/4/17) post where we sampled two Sirene 100% cacao bars from Ecuador and Madagascar.